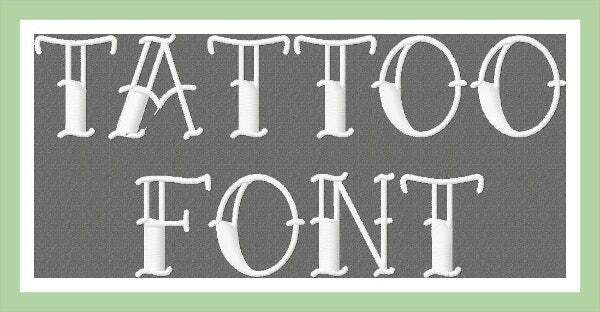 Tattoo font styles can easily appeal to all manner of designers and artists, whether digital or tattoo or traditional. Thanks to the versatile nature of letter fonts and tattoos, these tattoo fonts can be anything from dynamic aggression, swanky confidence, and even urban elegance. 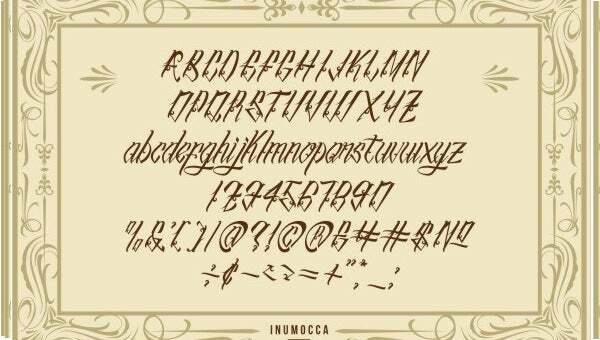 Whether you are looking for stylized fonts for a graphic project, or whether you are a tattoo artist looking to expand your portfolio of penmanship options, these tattoo letter fonts can spark some interesting ideas. You can download some as free reference pictures, and others can be licensed as usable font files to type in. 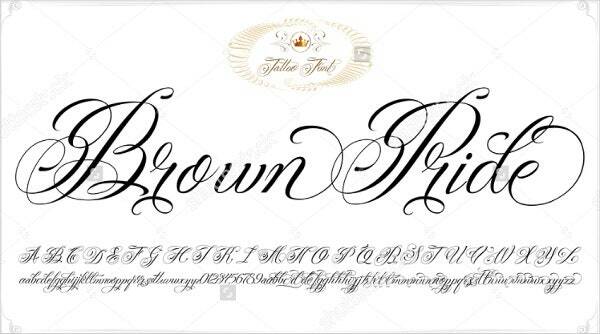 Any choice within the territory of tattoo fonts is by its very nature designed to stand out. Using these styles can, therefore, make sure you get a stylistic edge over others using more utilitarian fonts. 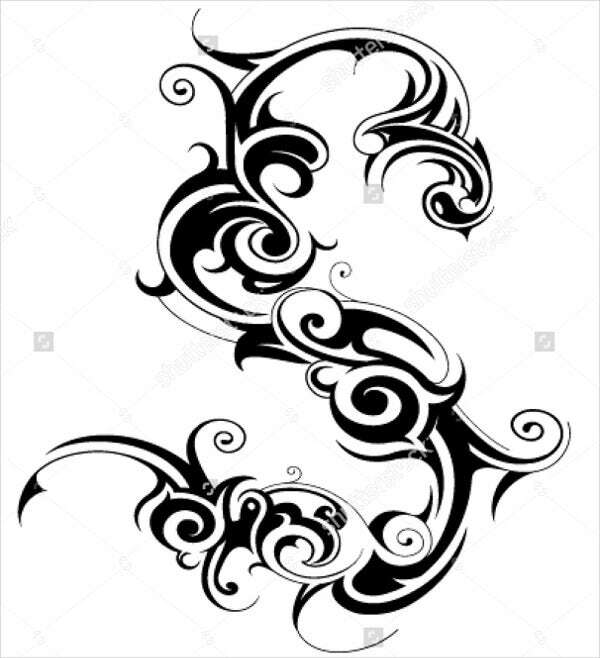 These styles are categorized under “tattoo” art for the simple reason that they are the kinds of script styles tattoo artists would use in their inked pieces. Naturally, a tattoo will use only the most stylized and distinctive forms. 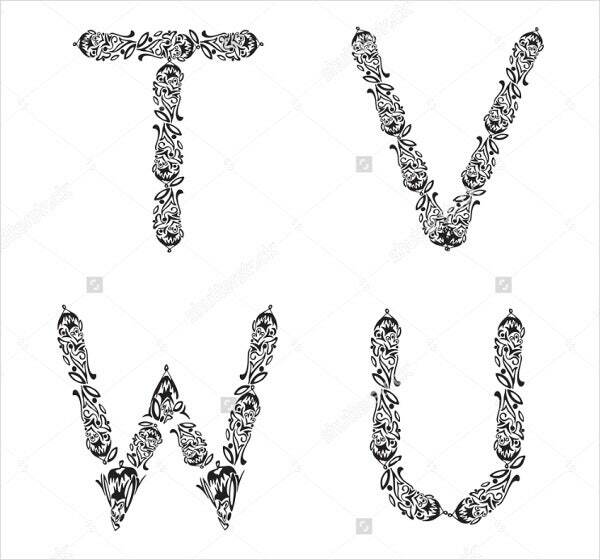 As fonts, they are versatile things. 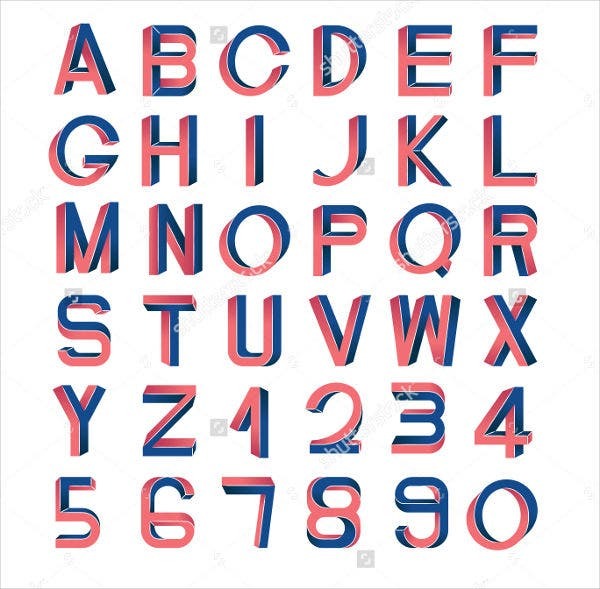 Not limited to skin tattoos, these letters are great options for graphic print T-shirts, street art concepts, posters, banners, and all manners of commercial design. 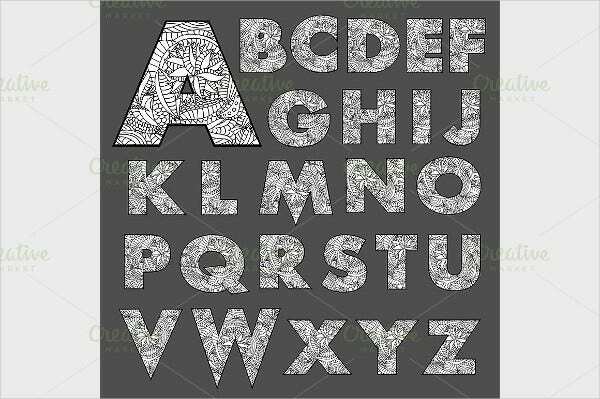 The Fancy Tattoo Letter Font is an ornate, painstaking pattern that would transfer well to clothing designs featuring initials. 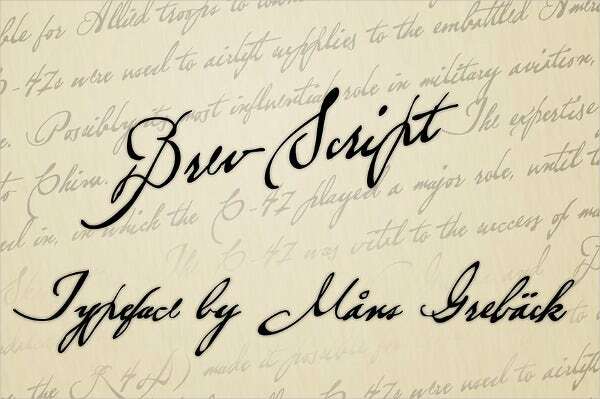 Tattoo artists will like the freehand Cursive Tattoo Letter Font to add to their portfolio and satisfy their vintage-loving clients. Since these letter fonts are designed to be versatile, their uses are limited only to your imagination. 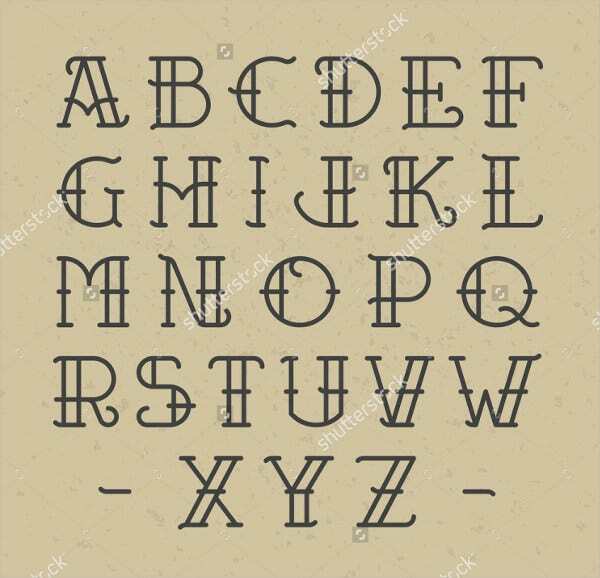 Not all of these samples are available as OTF or TTF (font files), and so not all of them can be downloaded to type in. Many are available as free picture files you can download for reference (traditional artists, rejoice!). If using on commercial projects, check first for any licensing restrictions that may apply. 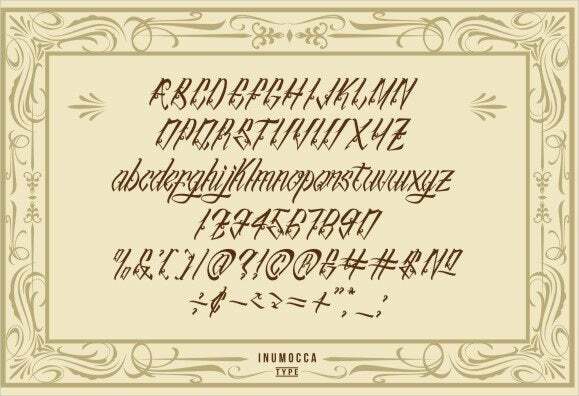 This will be most obvious for font files that you can use to print on merchandise. The world of street art is largely a noncommercial, anti-establishment, nonprofit, for-glory kind of profession. If that’s your line of interest, any of these samples will be great points of reference. 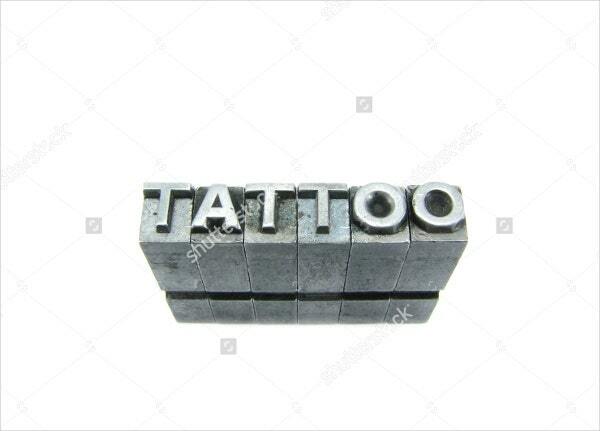 Tattoo fonts are the perfect blend of vintage class and the hard-edged, expressive quality of urban art. Make sure you don’t miss out on what they can offer you. Note: Also check out Template.net’s archives for more free and low-cost tools and resources for all your business and design needs.